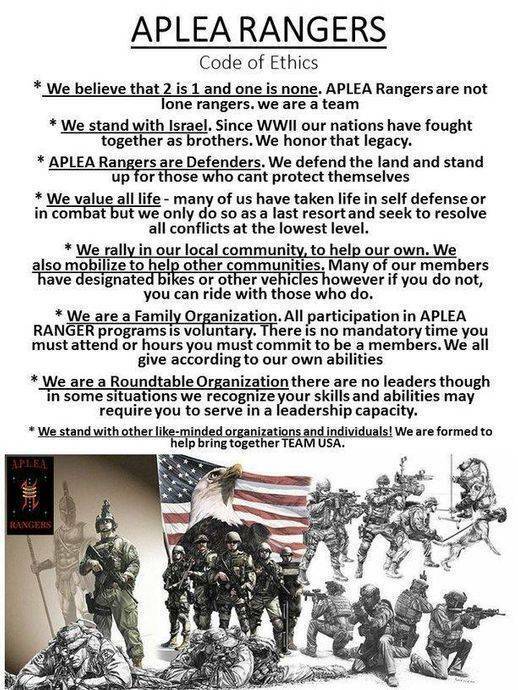 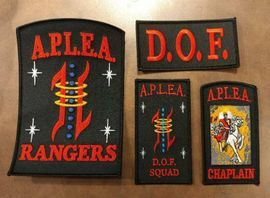 The APLEA RANGERS is one area of APLEA that is free of charge for membership! 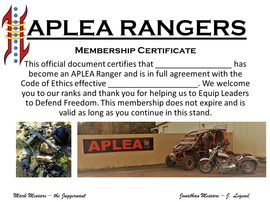 All you need to do is agree to our Code of Ethics and you are a member. 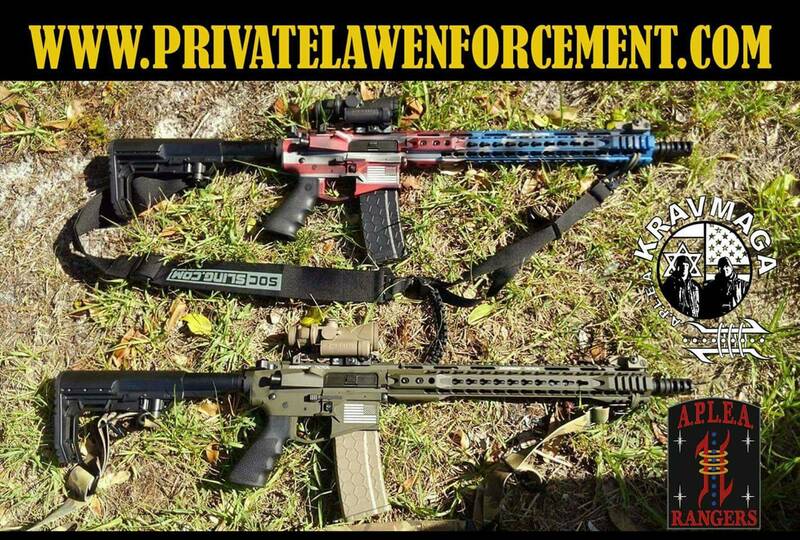 We have over 5000 members throughout the United States & around the world who have joined us in our mission.